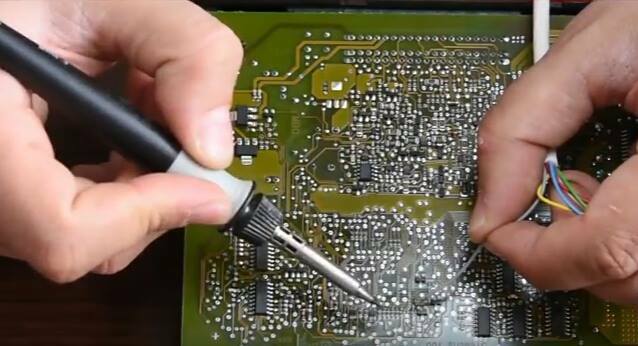 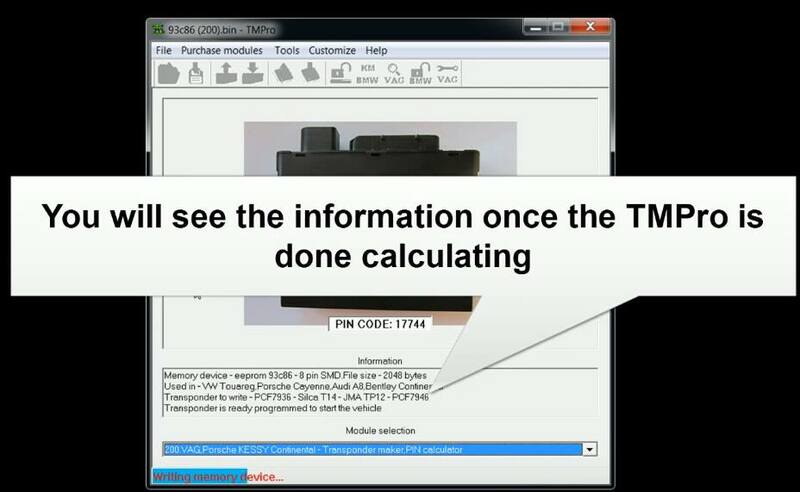 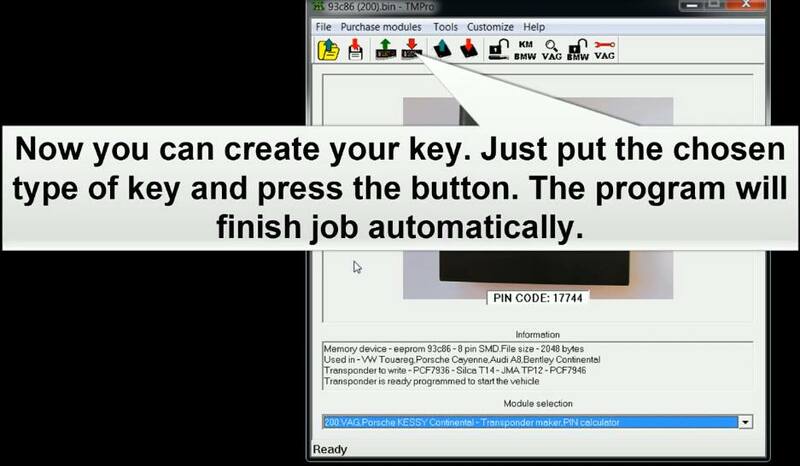 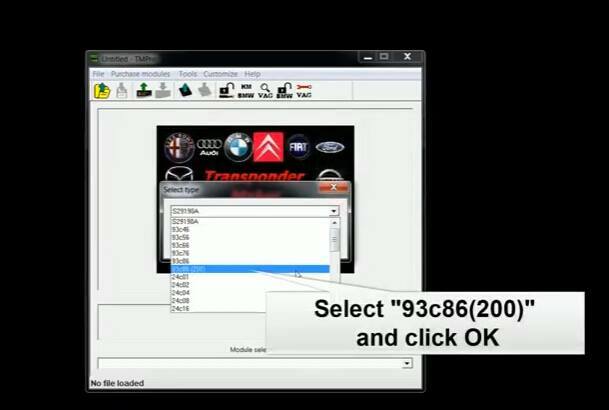 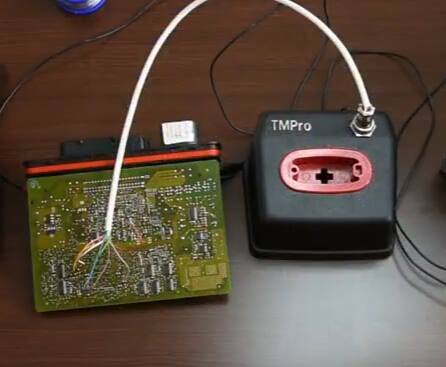 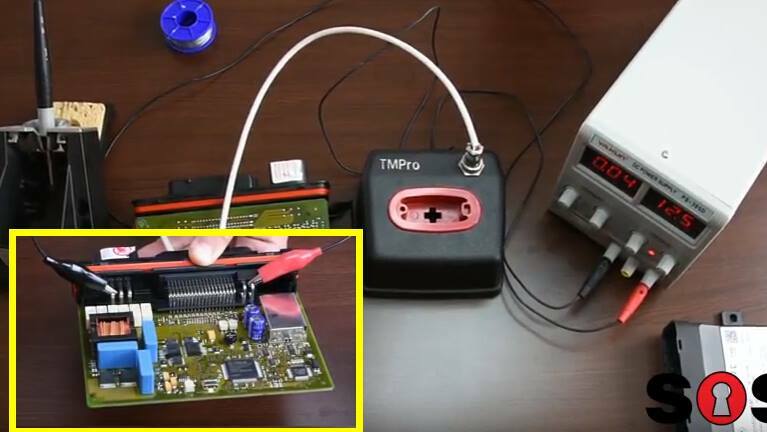 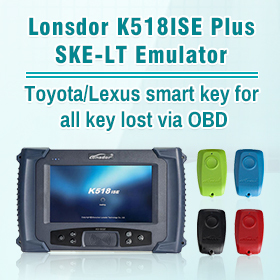 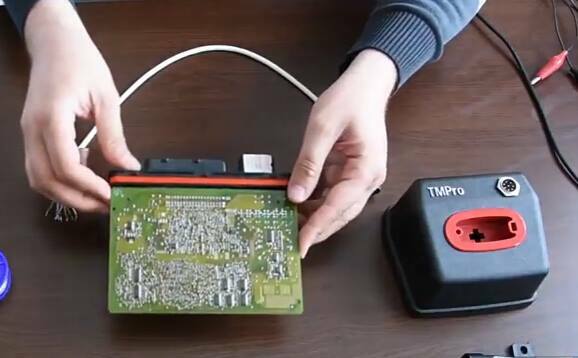 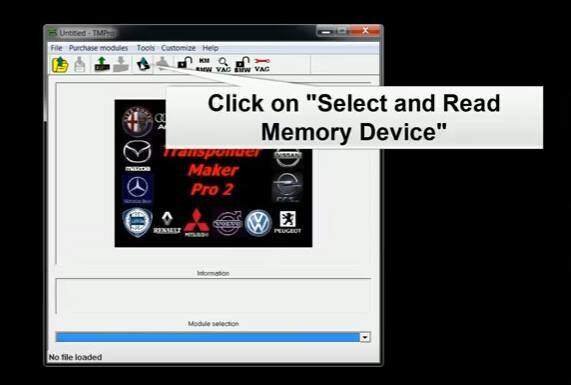 How-to: program VW 93C86 continental keyless using TMPro 2 transponder key programmer. 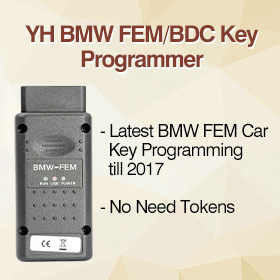 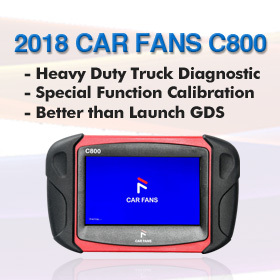 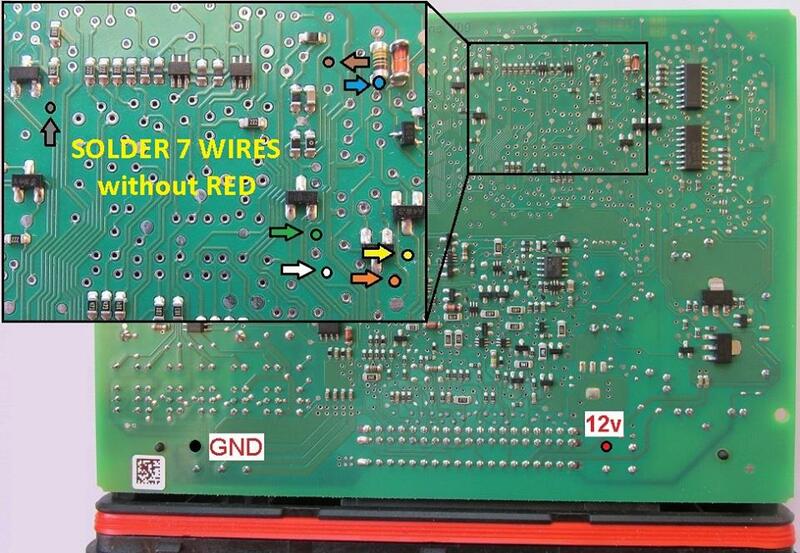 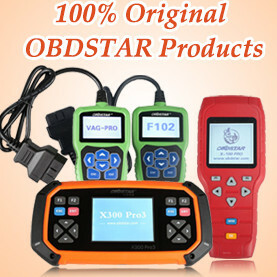 Software module can be applied to VW Touareg 2009,Phaeton 2010-2011,Bentley 2014,Porsche Cayenne 2009,Audi A8 2009. 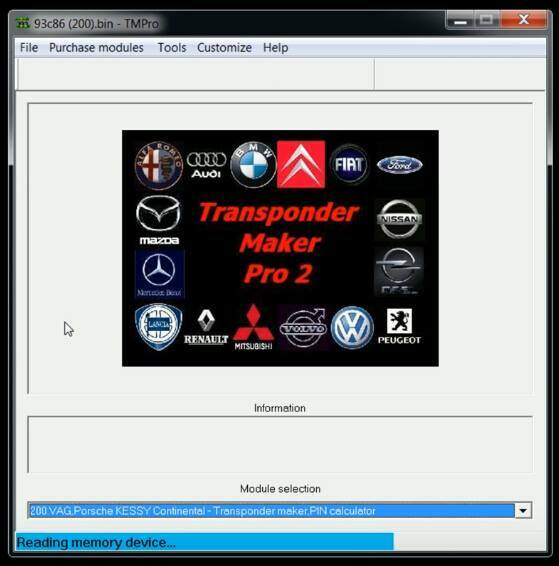 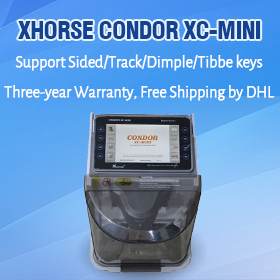 How to Update TMPro2 Transponder Key Programmer Box?